Ibrahim AlHusseini is a venture capitalist and philanthropist dedicated to advancing social change in the world and in societies that adversely impact women and girls. Ibrahim has spent much of his career as a sustainability-focused entrepreneur, with significant experience in operations, sales, and finance. Recently, he and his team have been focused on addressing humanity’s increasing garbage problem. As the Managing Member of FullCycle Energy LP, his mission is to finance and own projects that revolutionize our relationship with waste by converting a costly environmental problem into clean, valuable fuel that can be used to power communities around the world. Mr. AlHusseini has also spent much of his career helping angel investors find clean technology and natural resource related investments. This work has led to an extensive network of industry leaders, investors, and entrepreneurs across the sustainability space. Mr. AlHusseini is the Founder and managing partner of The Husseini Group LLC, a firm dedicated to facilitating, financing and guiding ventures that embrace social enhancement and ecological sustainability. He and his family were early investors in Infenera (NASDAQ:INFN), Bloom Energy, and Proteus Energy. He co-founded Natural Solutions Inc., a trailblazer in the field of marketing of natural industrial cleaning products. He conceptualized, financed and executed a pioneering corporation in the servicing of independent Automated Teller Machines: Accent Teller Services Inc., which was sold to Merrimak Inc. in 2005. He co-financed Advanced Laser Clinics Inc. in 2000, which was sold to American Laser Clinics in 2006. Mr. AlHusseini co-founded Meca Communications Inc., the leading online marketing group designing and implementing private-label instant messaging strategies. 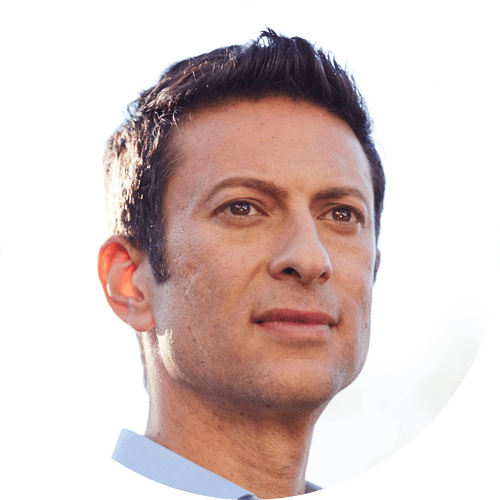 Mr. AlHusseini also founded PakIT Inc., a leading designer, developer, and supplier of cellulose fiber molding equipment to the packaging industry, and he co-founded EcoPerks, a startup with a loyalty program for environmentally conscious consumers. Mr. AlHusseini is a current board member of The Culture Project, DevelopHer, The Transformation Foundation and The Global Partnership for Women and Girls.